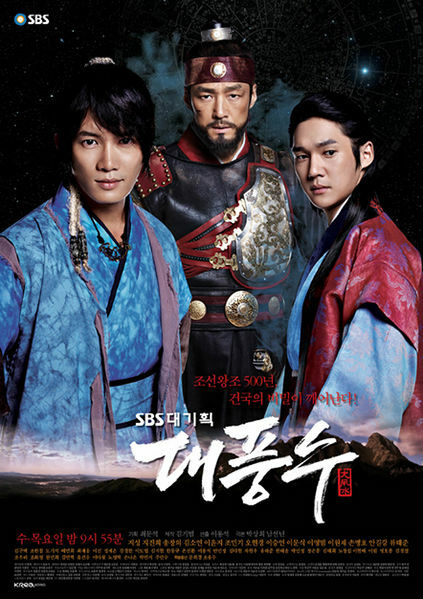 During the late Goryeo period, powerful scholars on the theory of divination based on topography select Lee Sung Kye to build a new Joseon dynasty. Ji Sang is a gifted seer, born with the ability to see into people’s pasts and futures. There are those who believe falsely that he has dark supernatural powers, thinking him possessed by ghosts. When he comes of age in the late Goryeo era, he becomes a scholar of divination, and a reader of geography, faces, and the like to tell fortunes — an area with much influence at the time. 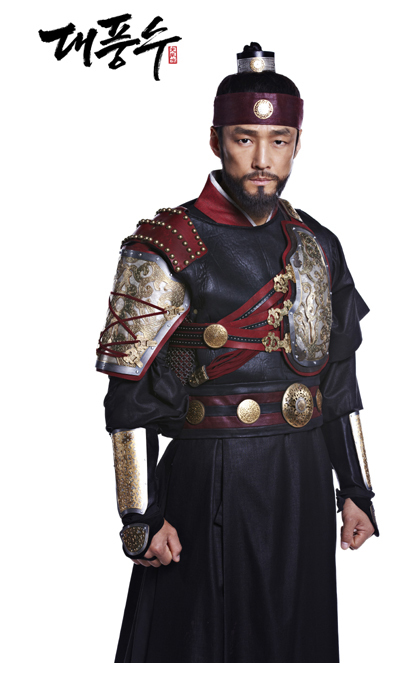 He eventually becomes a “king-maker,” who holds the key to a major political shift in the overthrow of Goryeo and the rise of Joseon. 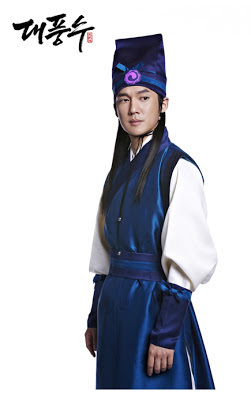 The general who led the overthrow of Goryeo and established the Joseon Dynasty, becoming its first king. A healer whose destiny is tied to General Lee, but she falls in love with the seer. 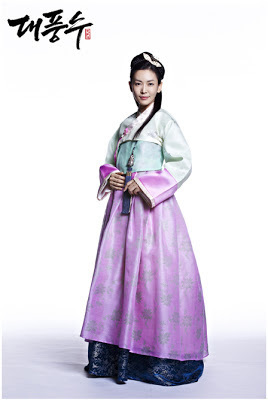 A woman who was sold off as a gisaeng at a young age, but becomes a concubine to King Gongmin’s advisor, and bears a son. King Gongmin takes in that son as his, and the boy becomes King Woo of Goryeo — the king that General Yi (Ji Jin-hee) dethrones in a coup d’état. 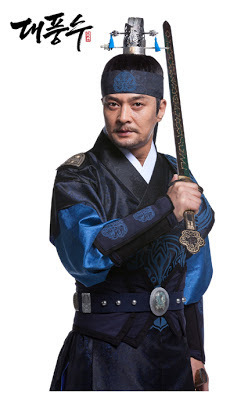 The official who takes control of Goryeo in King Gongmin’s death. 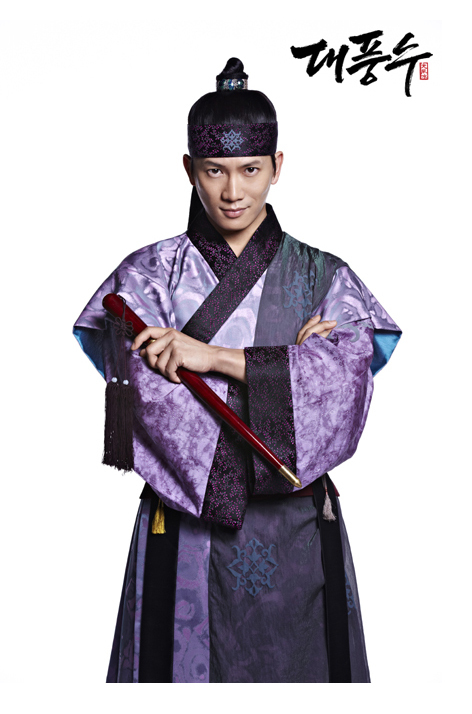 He’s Song Chang-eui’s father.